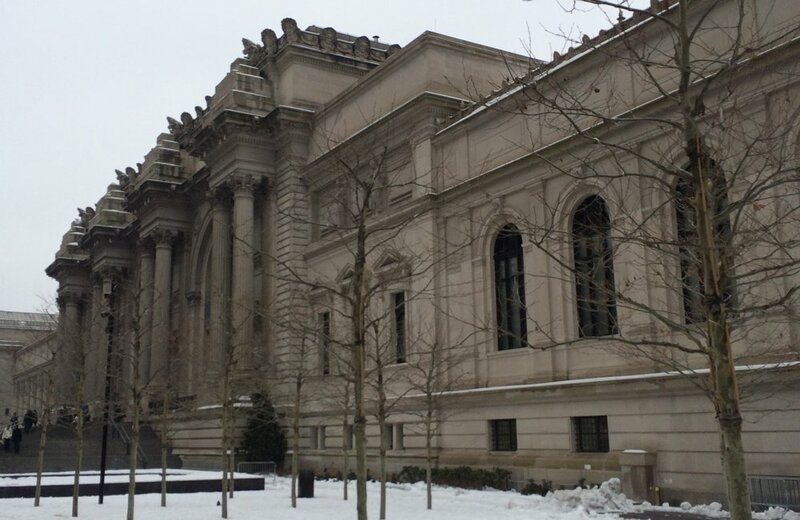 The Metropolitan Museum of Art (aka The Met) is one of the world's most visited museums which is no surprise considering it has over 5,000 years of art in its collections. 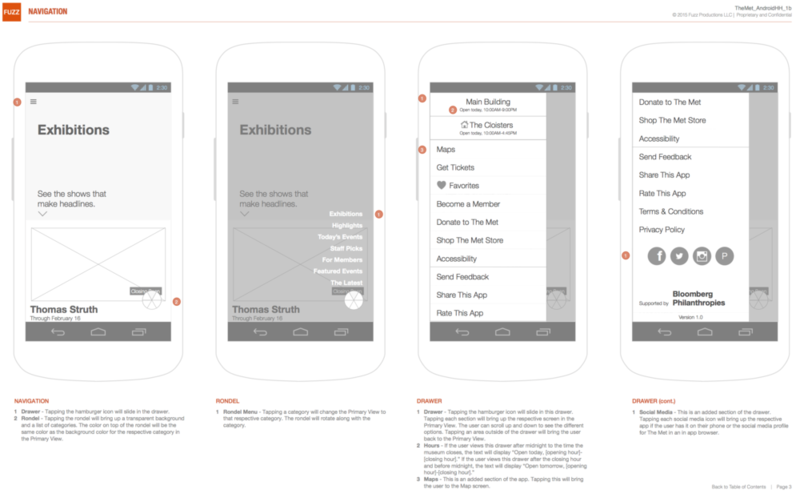 The Met partnered with Fuzz to build their first Android application with me as the UX lead. 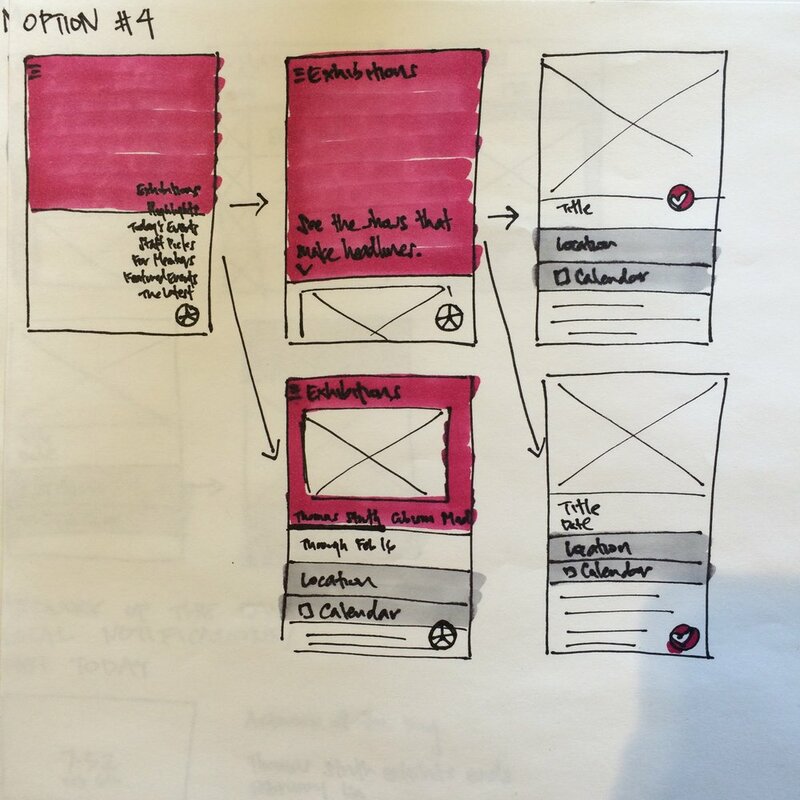 They had an existing iOS app, but wanted to make usability enhancements that followed Material design guidelines which had just been released for the first time. And with a rebrand and an unveiling of a new building in the works, all changes had to be strategic and time sensitive. I started by combing their App Store reviews (along with other museum apps) and spending some time at the museum talking to guards and patrons to figure out what people were really looking for in a museum app — Would it be more useful for people while they were at the museum or before they got there? Why and when would they download a museum app in the first place? After analyzing the iOS app, I created an app map. From there, it was easy to spot that there were multiple ways for a user to navigate as well as figure out what events and exhibits were happening the day of their visit which would easily cause confusion. Based off all the feedback, I came up with a number of small and big changes for the new Android app which was discussed with The Met as well as our in-house development team. We then decided on which changes would make the final cut based off the usefulness for users, frequency of use, development resources, timeline, and budget. The app was released in the Google Play Store in July 2015. It was a 2015 Webby Honoree in the Education & Reference category.